You know those rare ideas that pop up and make you wonder why nobody ever thought of them before? The sort of idea that seems to fill a space that hadn't been noticed before but once filled rings through the world like a farm bell calling the men in for lunch? 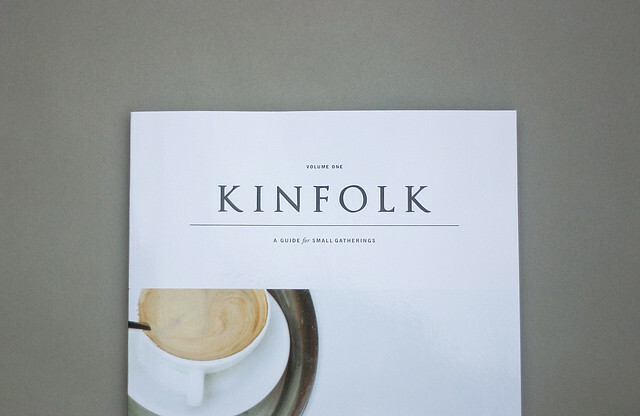 That's what Kinfolk Magazine is. In a world full of glitzy, plummy, and over reaching magazines, each one full of glitzy, plummy and over reaching celebration ideas, Kinfolk quietly arrives on the scene settling into place like the most gorgeous bohemian in the galaxy. 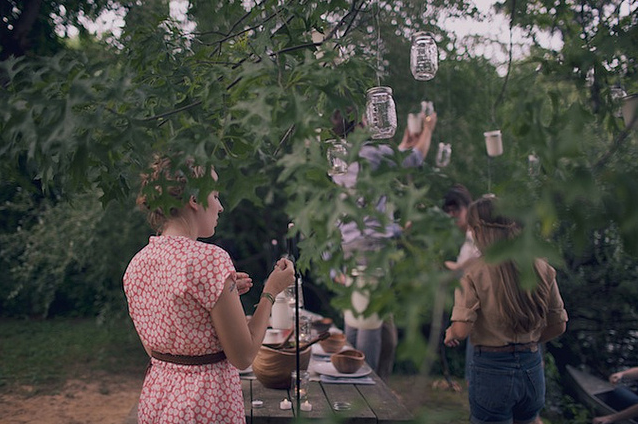 The core idea of Kinfolk is to focus on the smaller gatherings, eschewing such grandiose affairs as weddings or major holidays. And such a simple but beautiful idea it is. Ask yourself this: where do you find peace and joy? Is it in the kitchen, furiously trying to feed your entire extended family in the stressful days of Christmas, or is it sitting back with your best friends, or close family circle, around a seductively simple yet beautiful spread with a glass of wine in your hand and laughter in your heart? The magazine itself is a reflection of this unpretentious celebration of the simple things in life. The photography is unafraid to capture uncomplicated snippets of daily living without feeling the need to cram in every conceivable shiny bauble or manically grinning young family. The writing is thoughtful and revealing, each article more like a short story than a bunch of throw away ideas generated around an editors table. When I delve into this publication I seem to lose a few hours but in return I gain great satisfaction in knowing that there are people out there who truly value the grainy, raw idea of making the small gathering special again. 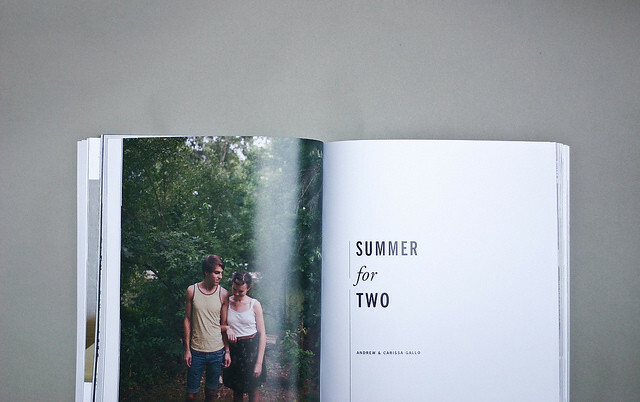 The idea for Kinfolk Magazine was originally the brain child of 6 close friends. 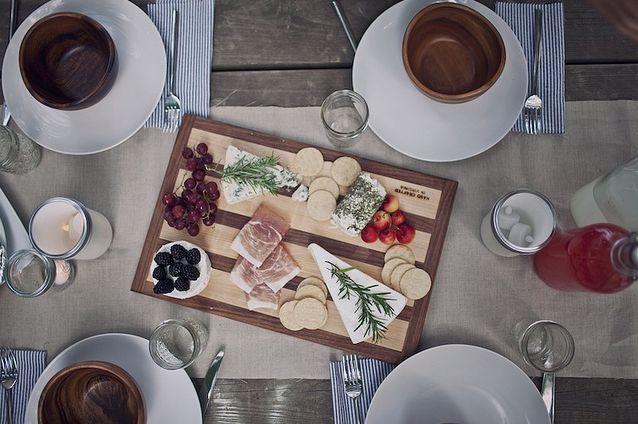 The original intent was to create a blog that encouraged people to spend more face to face time around the table with their friends and family. Because of Nate Williams' (editor of Kinfolk) love for great design and his desire to get more like minded creatives involved in the project the need to create more than just a blog was realised. 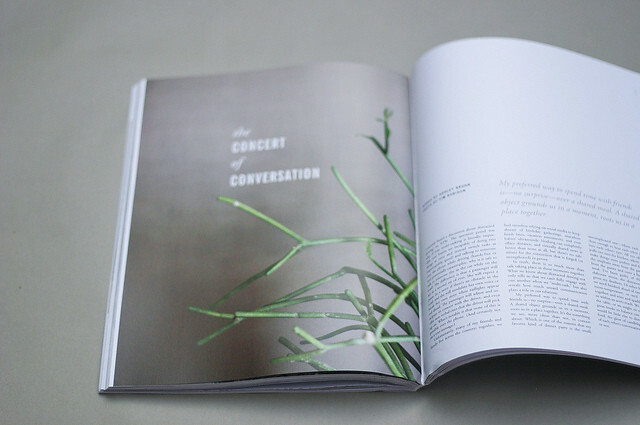 A magazine was started with a website and online journal accompanying it. Nate and his friends enlisted the help of talented designers, artists, writers, photographers, chefs, florists, videographers and so many more - to create the first issue of Kinfolk which launched July of this year. The team of collaborators took the Kinfolk message to heart and tried to make something that would truly inspire others to slow down, take in the beauty of their surroundings and share meaningful moments with those around them. a million dollars. What? Doesn't everybody? Come on guys, I would share! 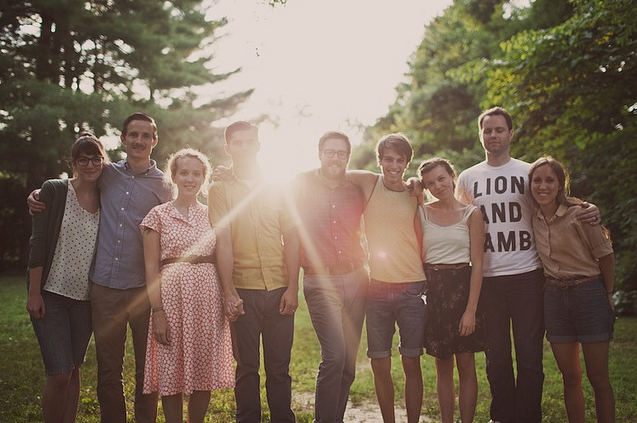 spent with my best friends, making crafts, writing letters, and eating good food. my mother's yummy potatoes, and my father's famous chocolate chip cookies! acrobatics. I want to entertain, it is my constant mission. But alas, I am just a magazine with no arms or legs. Where can I get a copy of you in print?? if tomorrow is going to be as great as today. Thank you so very much Nathan Williams Managing Editor of Kinfolk Magazine for the privilege of this interview and Erin Jane Riley for jumping in and creatively answered the questions on behalf of Kinfolk Magazine.